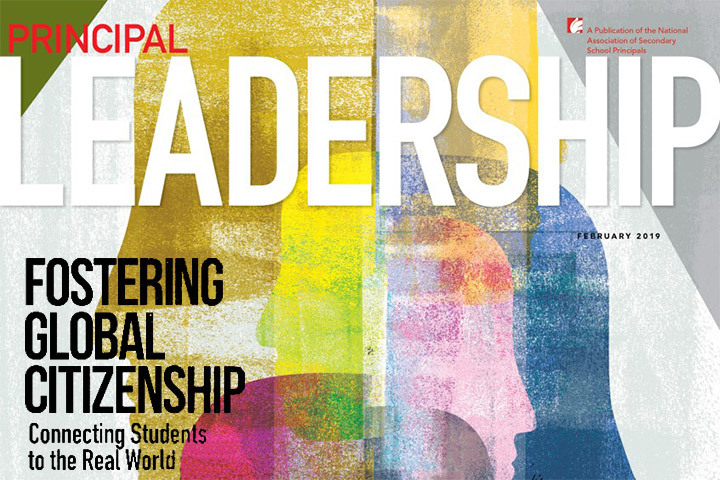 This month’s edition of Principal Leadership magazine, published by the National Association of Secondary School Principals, includes an extensive Q&A section with two Long Beach Unified School District administrators regarding school leader preparation and support. “The Evolving Relationship: Principals and their Supervisors,” features LBUSD Deputy Superintendent of Schools Jill Baker and Riley Elementary School Principal LaShell Diggs. Also featured in the Q&A is Mikel Royal, director of school leader preparation and development for Denver Public Schools. The three educators discuss ways in which the relationship between principals and those who supervise them have changed over the past decade. “One of the things that’s become really clear over the last several years of focusing on principal supervision and support is redefining the role of a principal supervisor,” Baker states in the article. The article also delves into evaluation of school culture and climate, and issues related to diversity, equity and school communication. “I look forward to my visits with my principal supervisor,” Diggs stated. “I don’t have that sense of nervousness that one may get when their boss is coming to visit. Instead, I am anticipating the support, feedback and professional collaboration that I will receive. 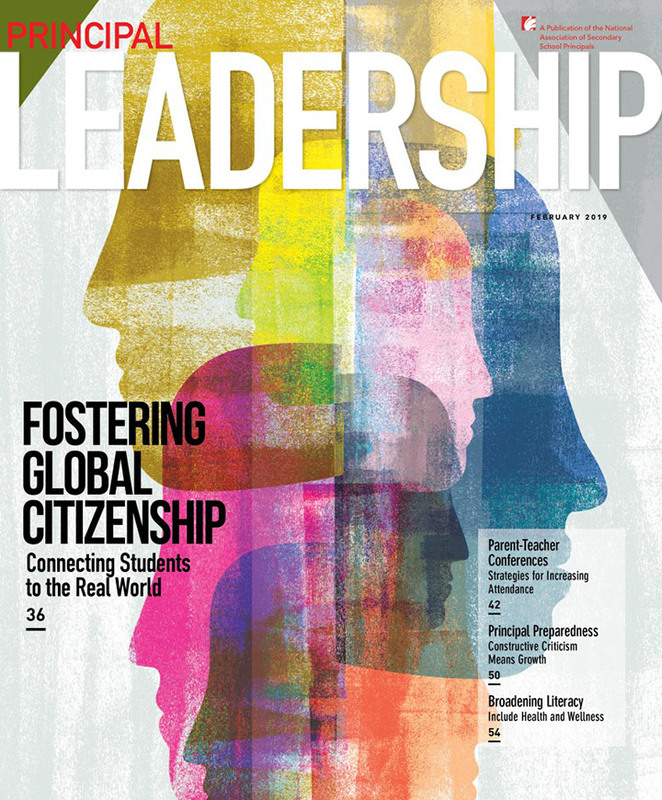 LEADERSHIP - This month's national Principal Leadership magazine features two LBUSD administrators.